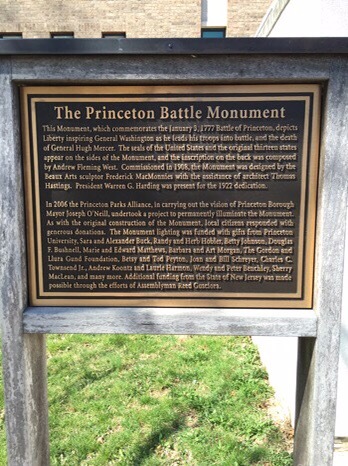 A bit more on the Revolutionary War Battle of Princeton. 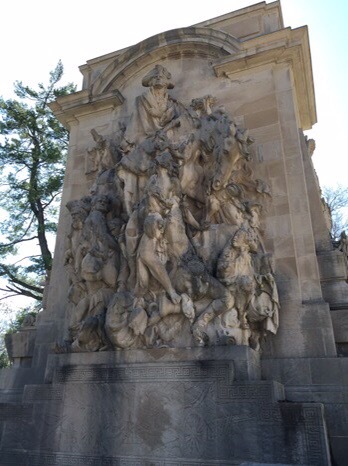 A few pictures of the giant, and busy monument to the battle near the center of Princeton. 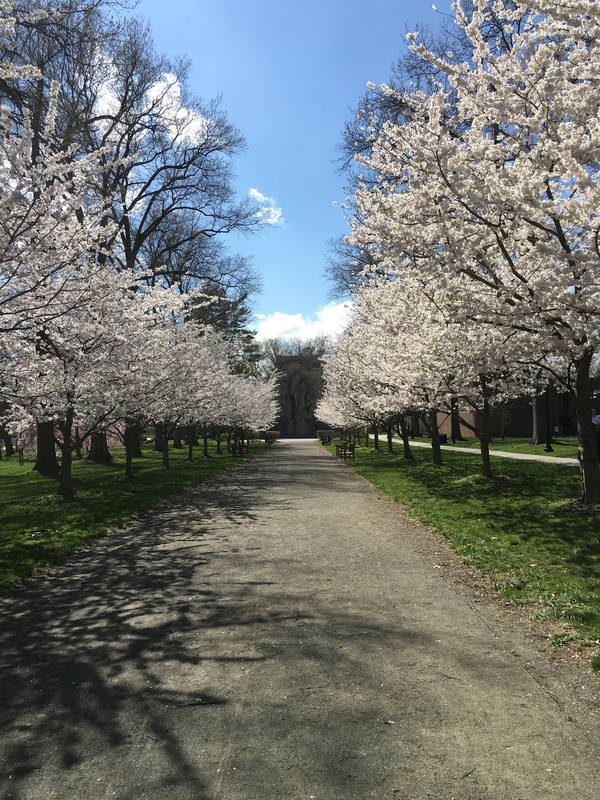 The Monument sits directly astride what was once the main road in Princeton, that went right past Morven, the historic home of the governors of New Jersey till a few decades ago. 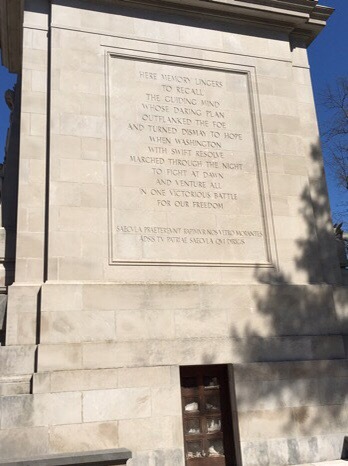 It’s hard to make out the details of the monument, even standing right in front of it, but there’s George and his horse, huddled in the cold. The battle did take place on January 3, 1777. It was cold. This entry was posted in Tidbits to Share on April 4, 2016 by revkamcclain.